It is defined as "Copying the data from the internet or getting someone’s idea and then sharing it as your own data is called plagiarism." This software usually contains a box where you can copy paste the lines or paragraphs which you want to check for plagiarism. All the plagiarized lines and paragraphs will be underlined in color and the percentage of underlined data will also be shown. 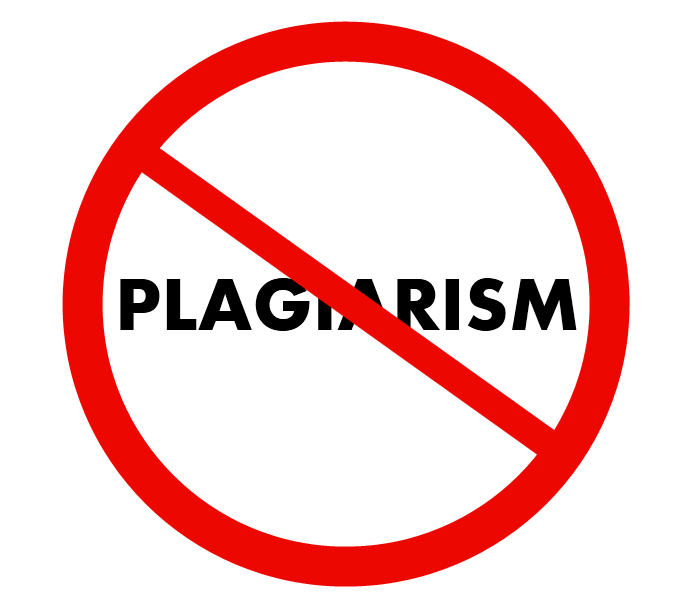 Dr.BGR Publications offers you a chance to test plagiarism of your research / review articles and thesis.